Providing Quality Aluminium Windows and Doors in Castle Hill and the surrounding areas. We have been supplying aluminium doors and windows to Castle Hill homeowners and businesses for over 25 years. 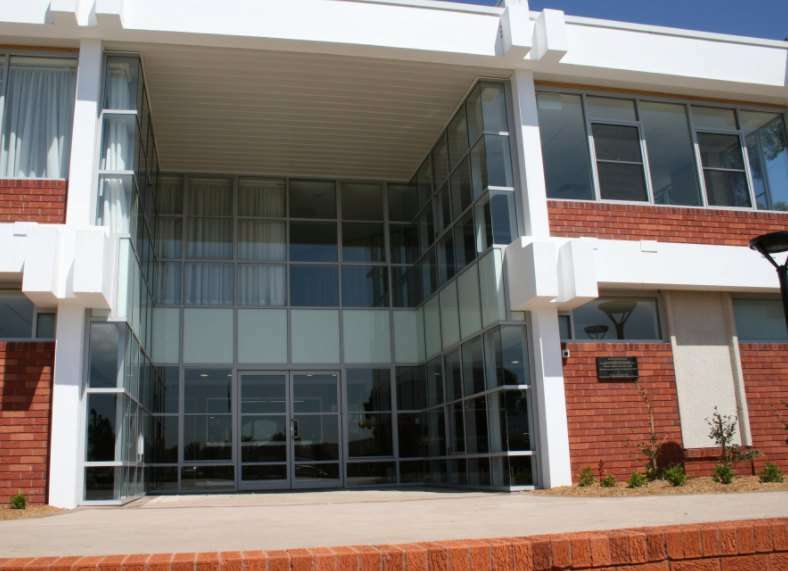 Pioneer Aluminium & Glass Australia Pty Ltd is an Australian owned manufacturer of Aluminium windows and doors. With a team of skilled tradesman and a combined experience of 25 years in manufacturing, designing, supplying & installing quality windows and doors, you can rest assured that you have made the right decision with Pioneer Aluminium and Glass Australia. Pioneer Aluminium Windows Castle Hill are committed to providing quality windows and doors to the Australian construction industry whether you are a developer, builder, home-owner builder or even if you are looking to update the look of your existing home through renovation, we will cater to your needs and requirements. All our products are in-house designed and engineered to comply with the Australian Standards and are NATA certified. As a company we are also committed to reducing our carbon footprint through the use of recycling, reduction of waste and energy efficiency. We offer free design, consultation and quotation for new projects and/or repair of existing windows and doors, including locks and screens. We are able to match any competitor price, and offer warranties on all of our services. We cater to all domestic settings, and can also supply for the commercial market. Our team have decades of experience to guarantee a perfect result every time. For more information on our doors or windows, call us today on 02 9675 4301. Pioneer Window and Doors is a company driven by the satisfaction of its customers. We offer quality based products to our customers through the use of Australian and New Zealand materials, hardware and components. Why Choose Pioneer Windows and Doors? Pioneer Windows & Doors is an experienced choice for Castle Hill people looking to improve the look and feel of their home with new windows and doors. We only use Australian products and manufacture in-house. We invite you to have a closer look at our extensive range of products and services on offer. Servicing Castle Hill and the surrounding areas for all of your window and door services and we are available 7 days a week. Call 02 9675 4301 to enquire or to obtain a no obligation free quote.